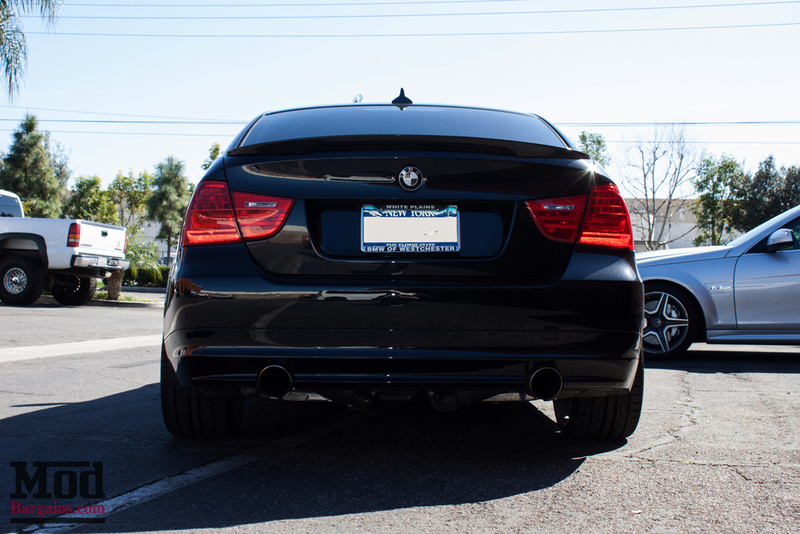 Get your E90 Performance style carbon fiber trunk spoiler today and see the difference it will make on your E90. 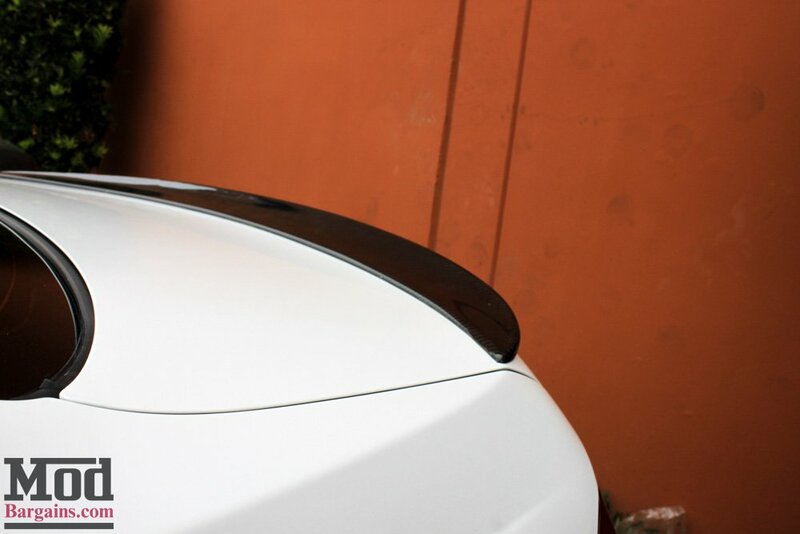 Subtly improve the exterior of your E90 with our E90 Performance style carbon fiber trunk spoiler. 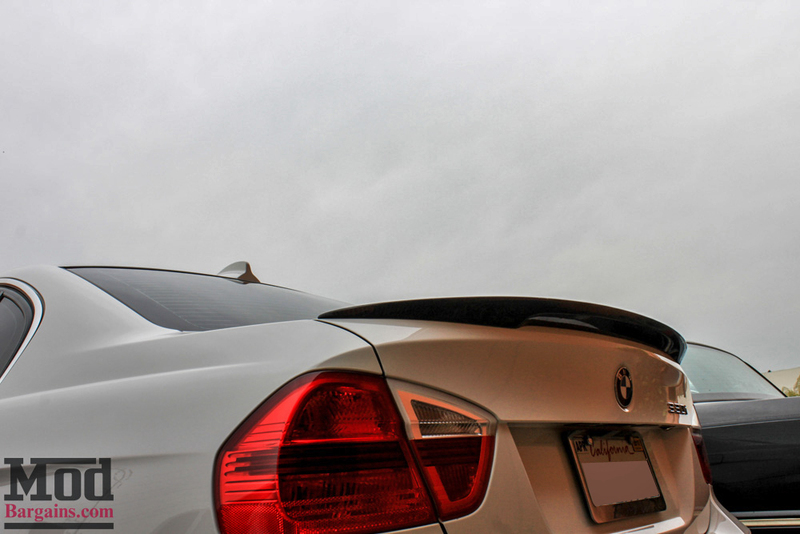 The E90 Performance Style Trunk Spoiler fits the E90 3-series, which includes the 325i/328i/330i/335i. 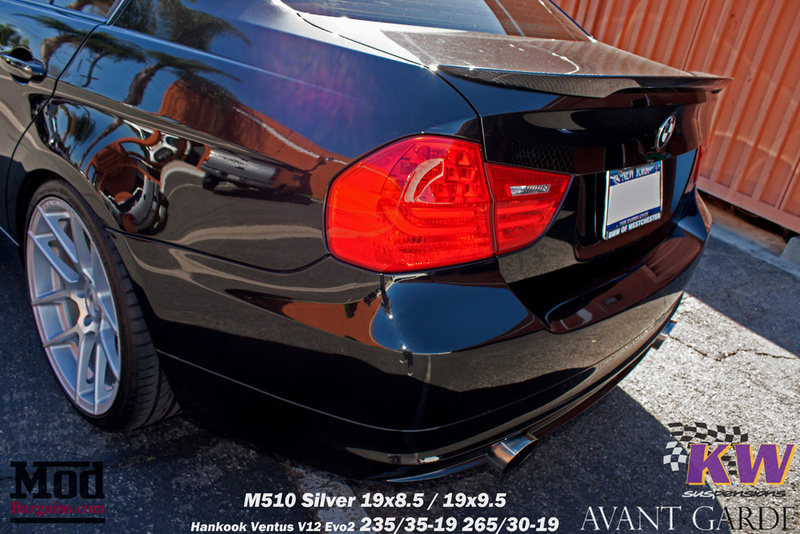 Constructed from high quality and REAL carbon fiber which is clear coated to give it a durable and glossy finish. 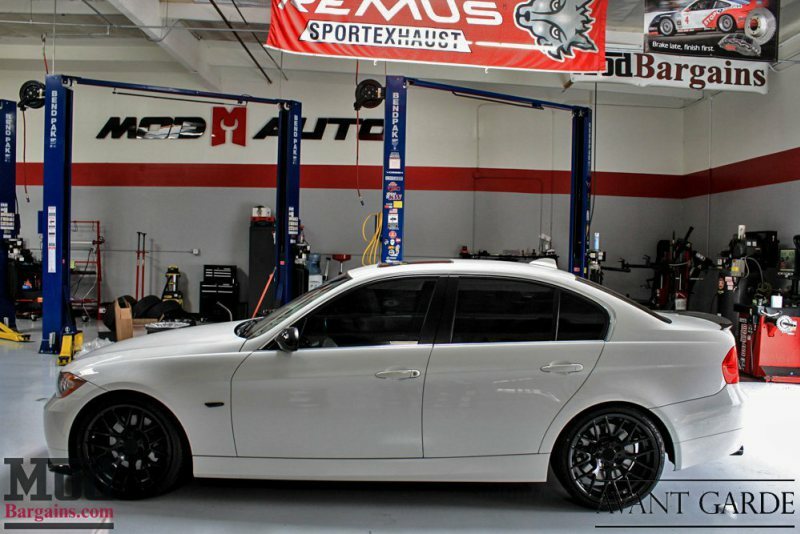 Fitment is guaranteed and is installed easily using 3M double stick tape. 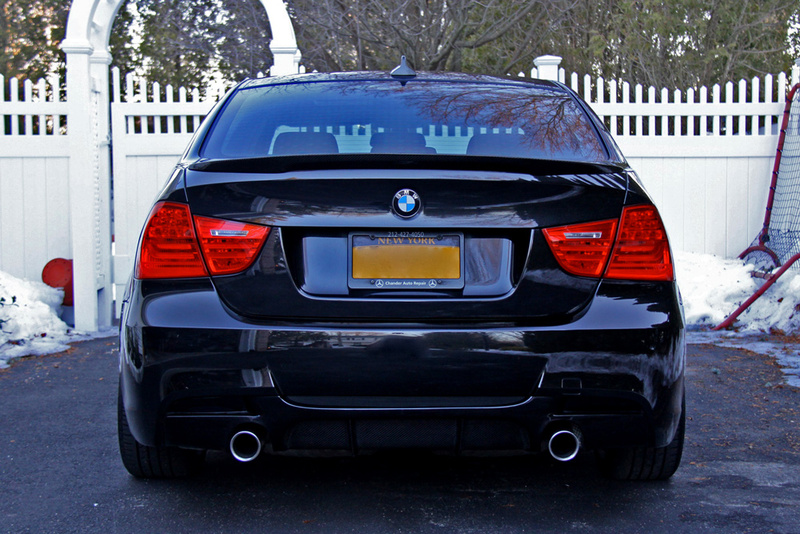 Get your E90 Performance style carbon fiber trunk spoiler today and see the difference it will make on your E90. 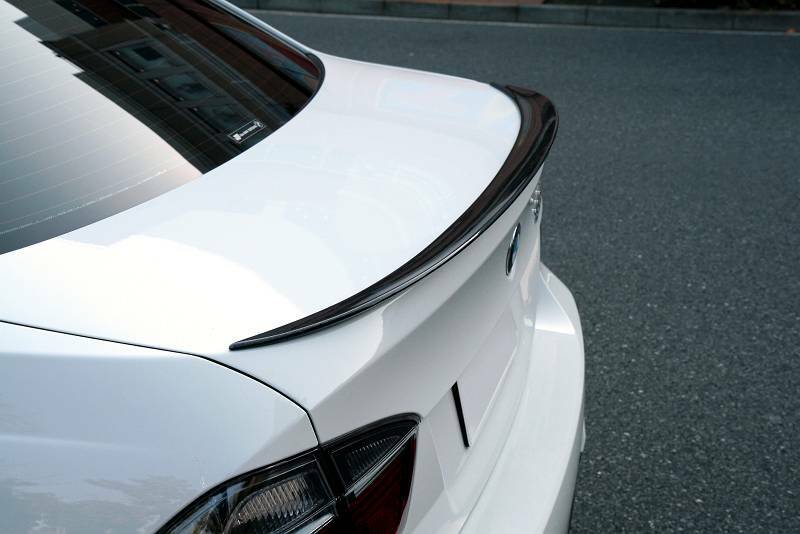 Installation for the Carbon Fiber Performance Style Trunk Spoiler for BMW E90 3-Series Sedan is classified as moderately easy. 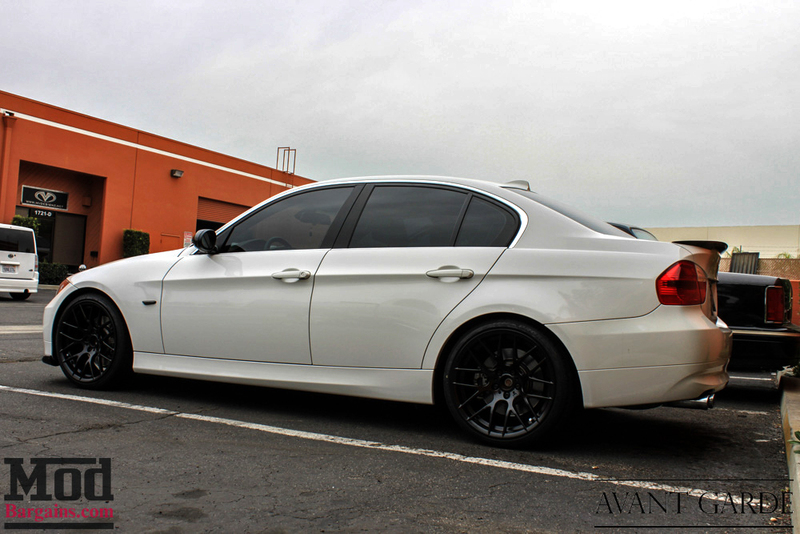 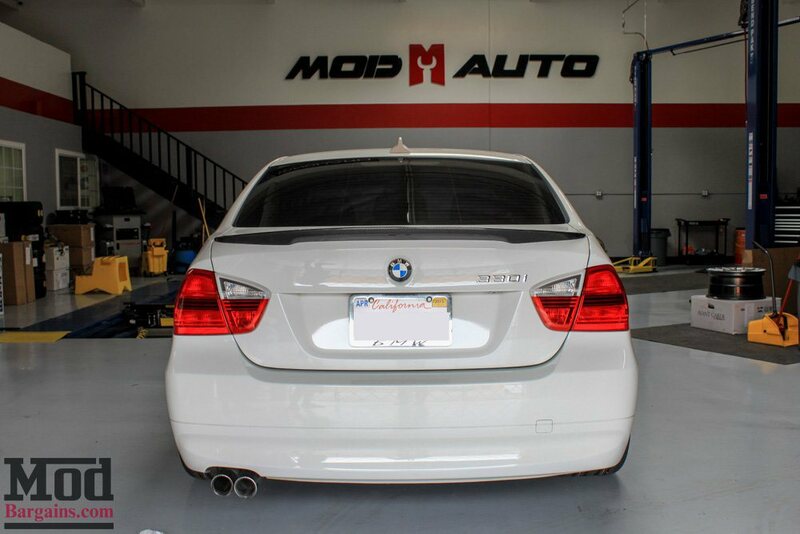 This Carbon Fiber Performance Style Trunk Spoiler for BMW E90 3-Series Sedan will adhere using 3M Adhesive. 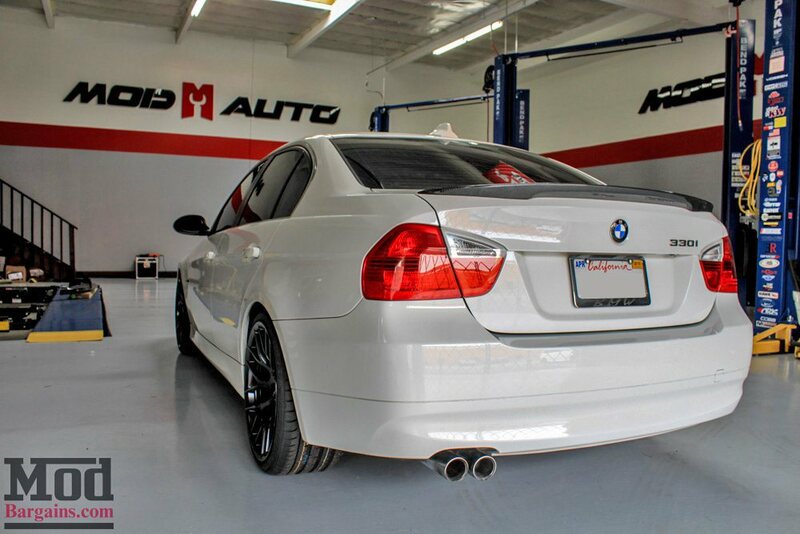 See above for an installed picture. 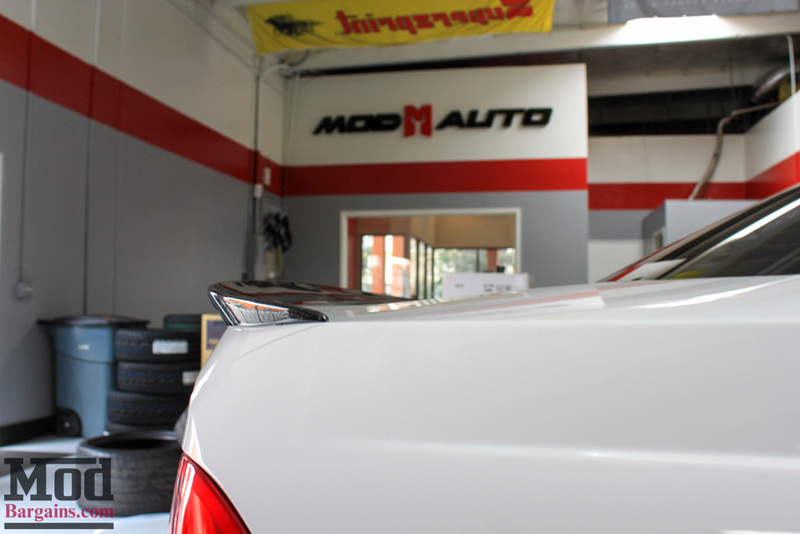 Professional installation is recommended for best appearance. 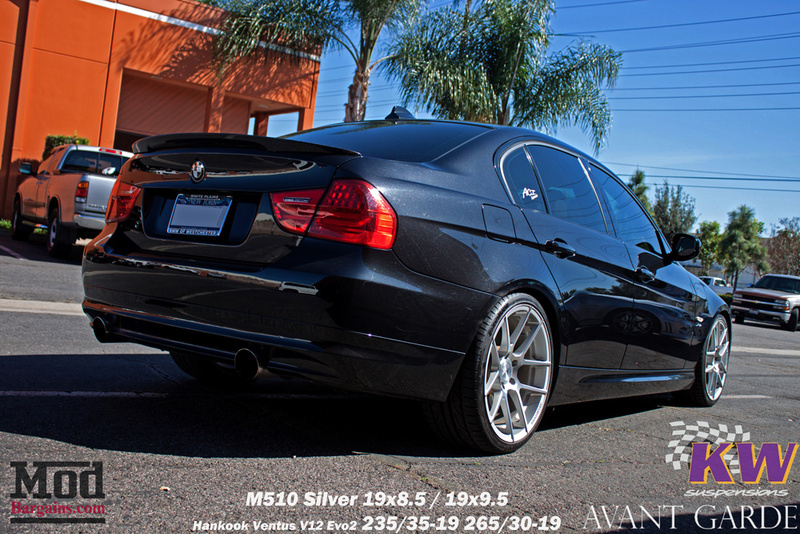 Average Customer Review: 3 Based on 1 Reviews. 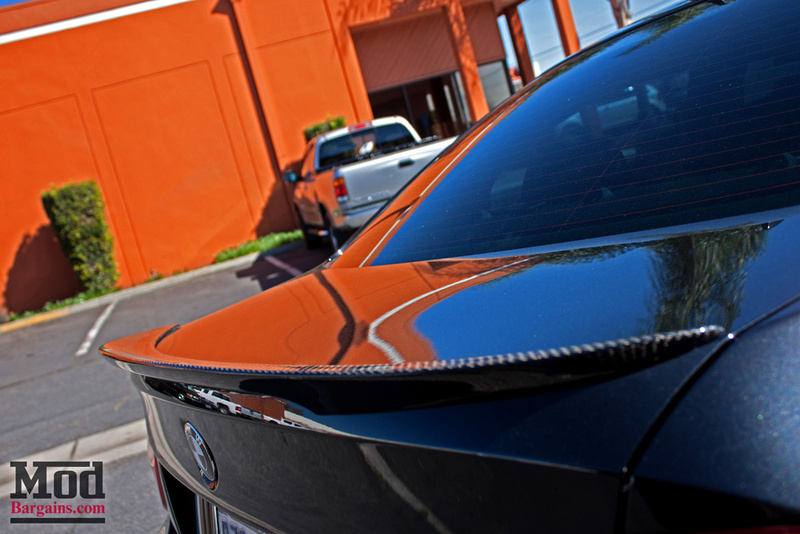 Spoiler isn't carbon fiber all the way through, just fiberglass with a carbon fiber coating on the out part (what you see when its on the car). 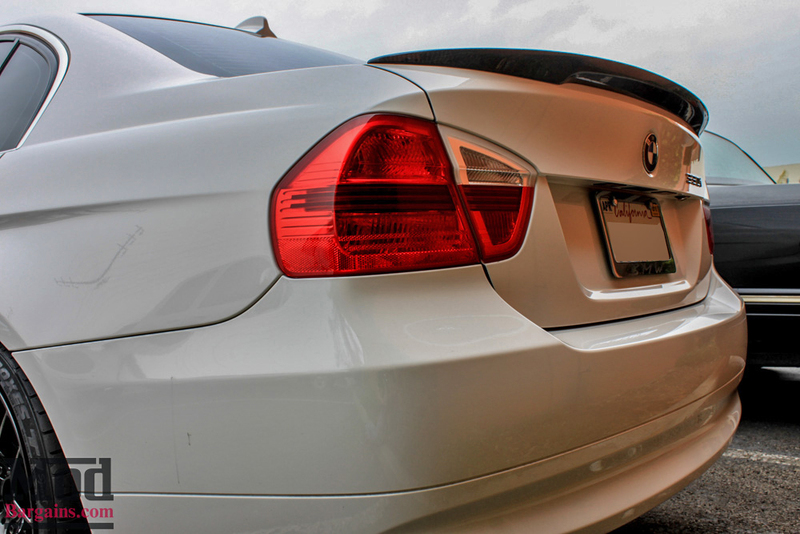 Lots of imperfections and lumps on the underside where the tape is supposed to go, I had to spend about half an hour sanding it down, getting all the bumps and creases out. 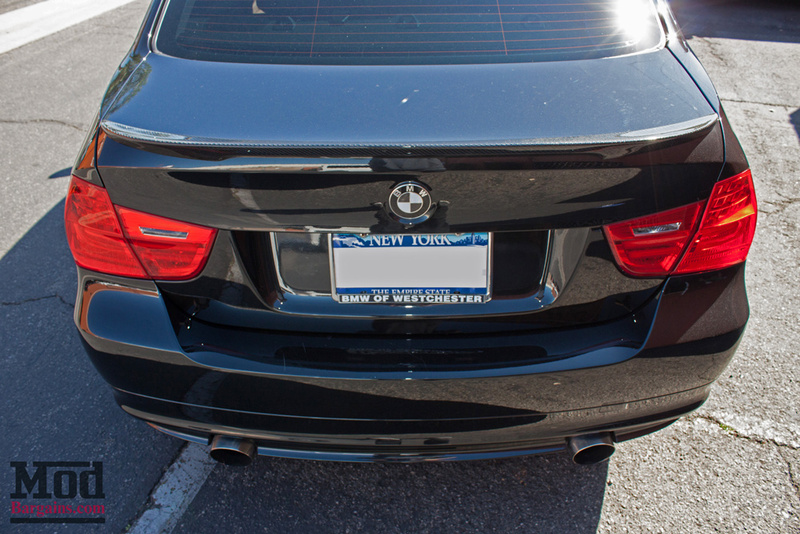 A few nicks and scratches in the gloss coating of the carbon fiber too (not exactly repairable). 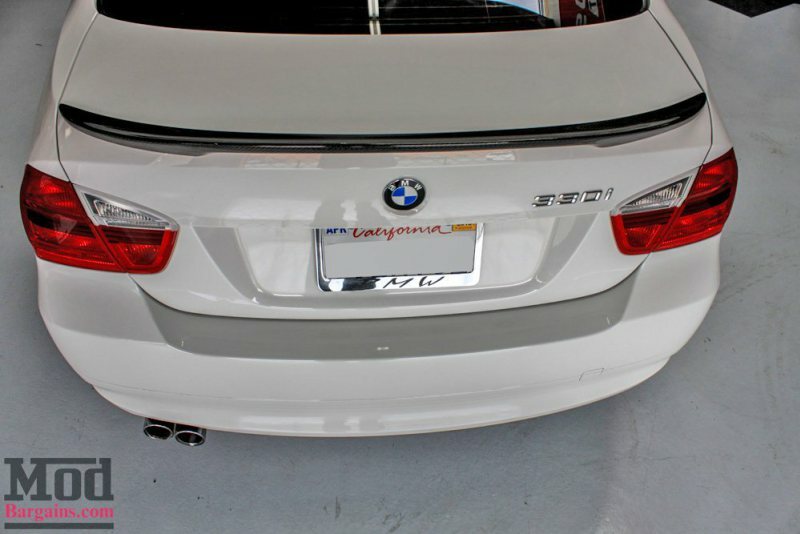 If i had to make a decision again, i'd probably just buy the OEM BMW carbon fiber spoiler, a little bit more money, probably less fitment issues, and it's probably made from actual carbon fiber.